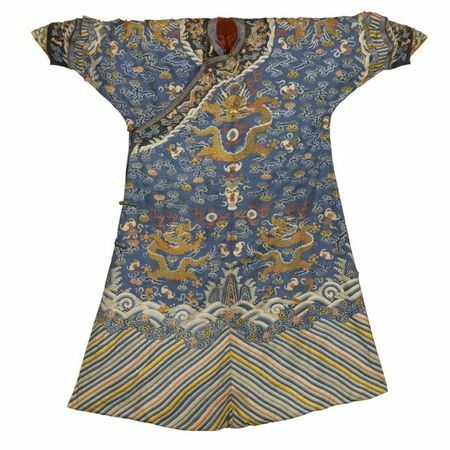 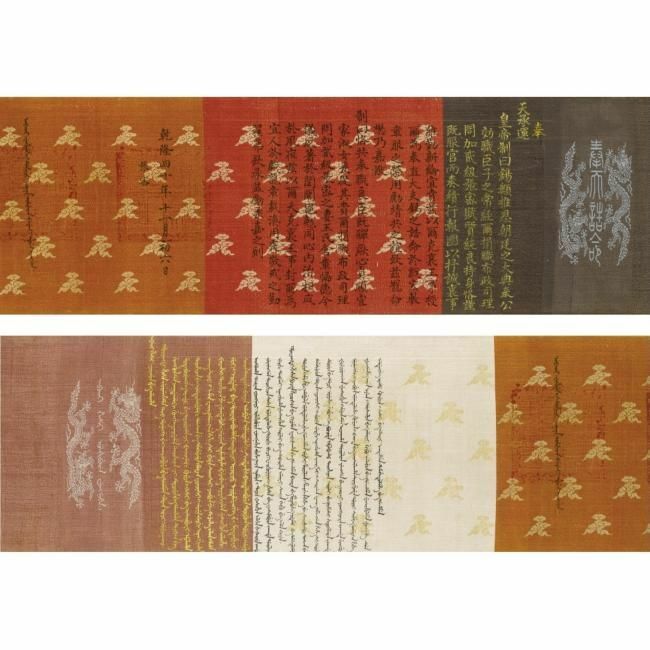 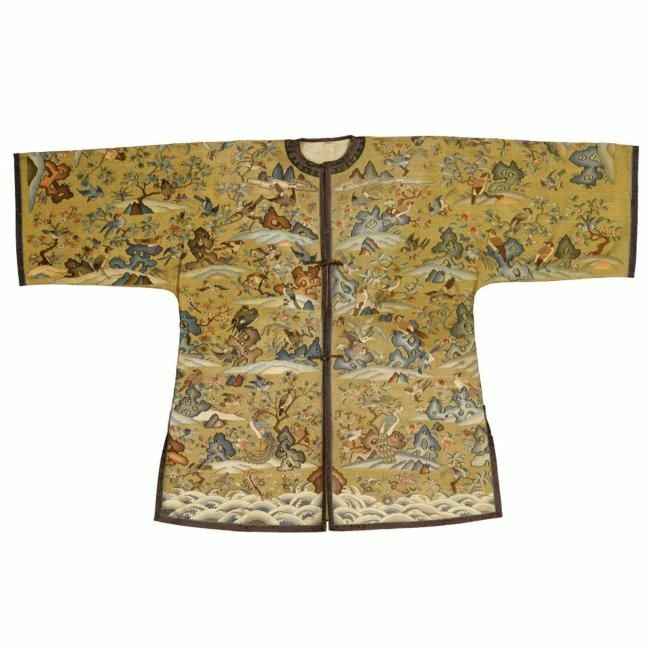 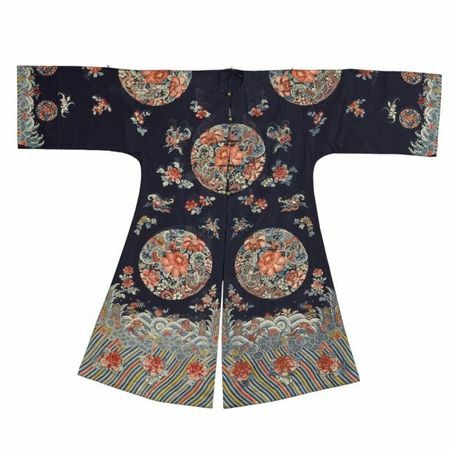 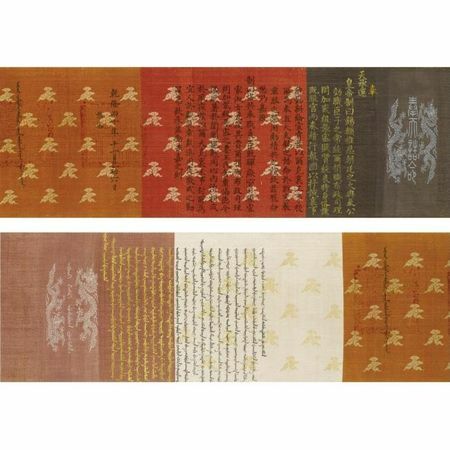 NOTE: Compare a 'one hundred boys' informal robe in the collection of the Minneapolis Institute of Art, illustrated by Robert Jacobsen, Imperial Silks: Ch'ing Dynasty Textiles in The Minneapolis Institute of Arts, vol. 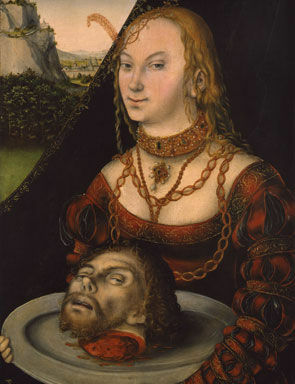 I, Minneapolis, 2000, pl. 225.